Our most popular radio package – used in radio stations around the world – with two studios, 3 reporter kits and a 600W FM Transmitter with built-in audio processor. 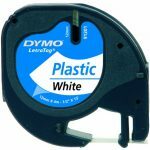 Fully customisable to suit your specific needs. The Deluxe Complete Radio Station Package is our most popular radio package – used in radio stations around the world. One ON AIR and One Production Studio! This package includes all the equipment you need to start broadcasting, with two studios that can be used for ON AIR and production purposes, to create live and / or pre-recorded content. Two studios means seamless switching from one show to the next: one show can set up and be ready to go while the other is still on the air. 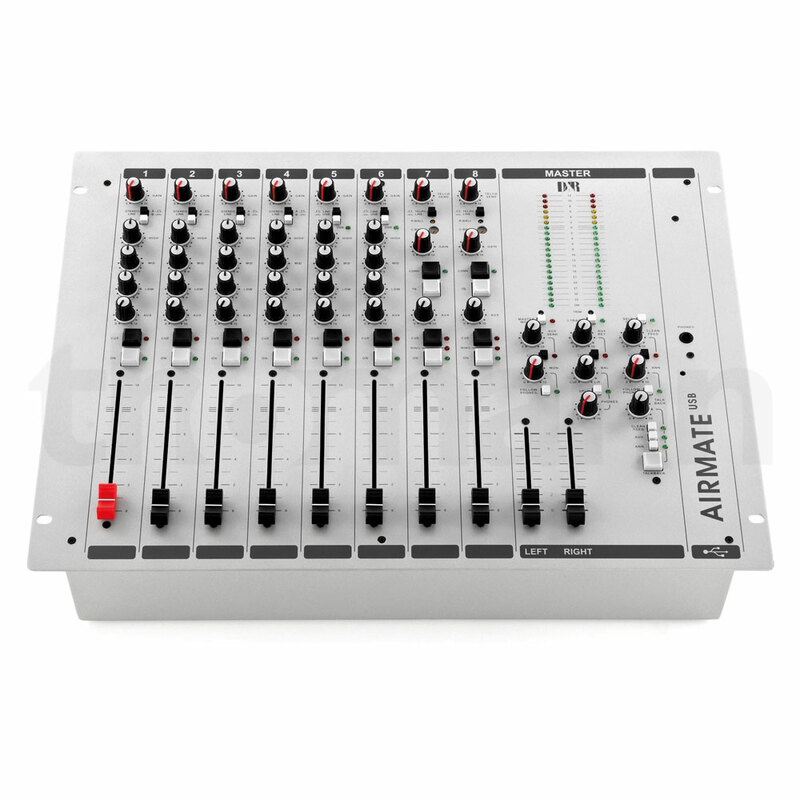 At the heart of the ON AIR studio in the Deluxe Complete Radio Station Package is the D & R Airmate USB mixer. 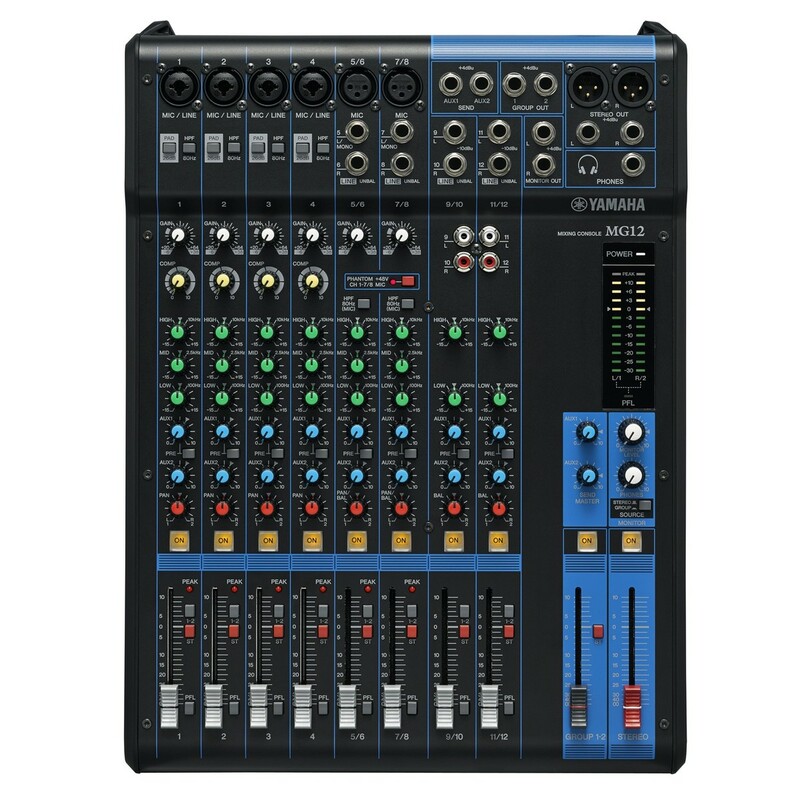 Designed and built in the Netherlands, the Airmate USB has 8 channels with up to 22 inputs, including 6 microphones, 12 stereo line inputs, 2 USB send / return channels and 2 built-in telephone hybrids. The Airmate USB mixer is in use in over 3200 radio stations around the world, including many built by RadioActive engineers. 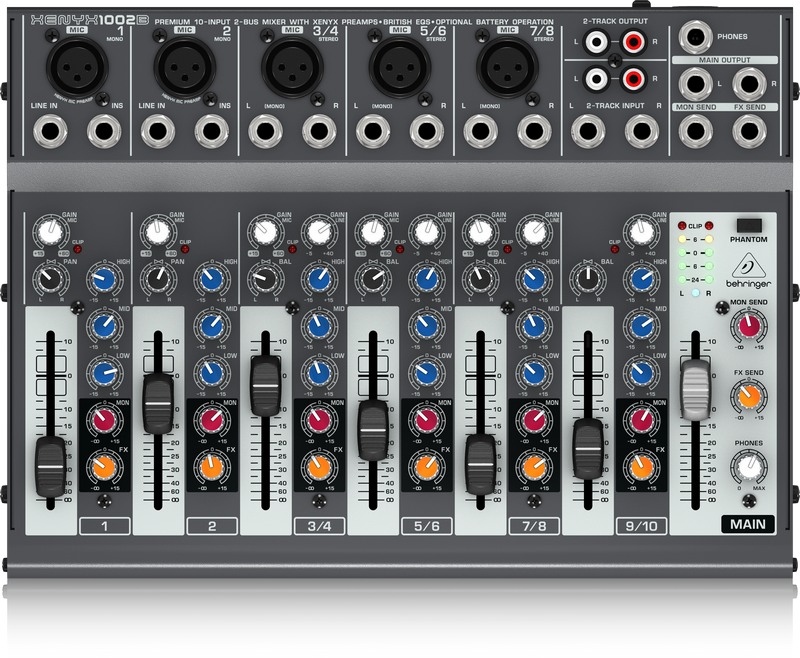 It is a sturdy, user-friendly workhorse of a mixer, designed with presenters with a range of experiences and skill-levels in mind. 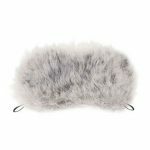 Rode make some of the world’s best microphones for broadcast, TV, recording and conference applications. 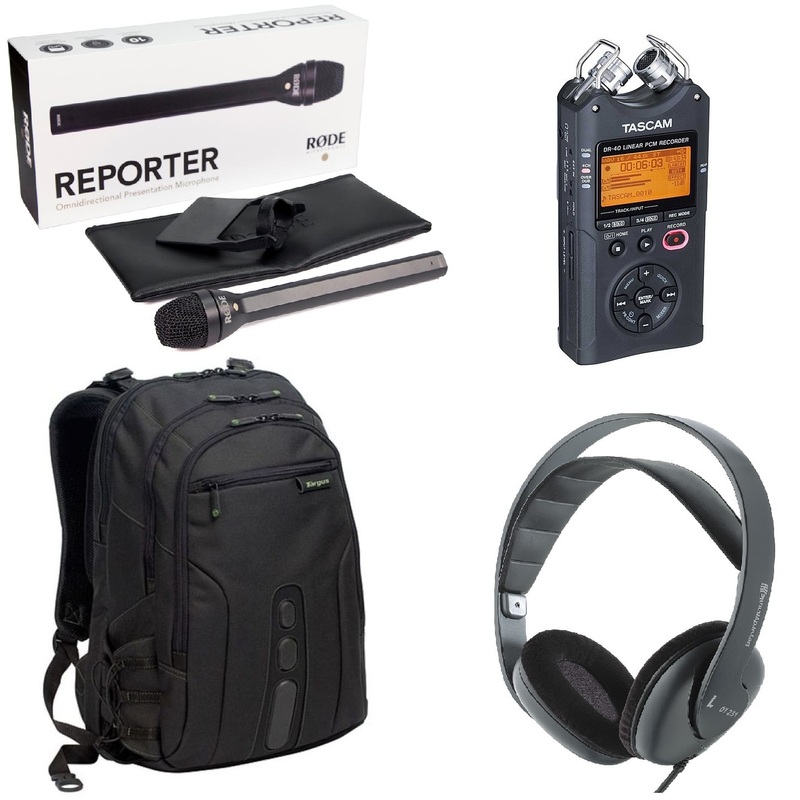 We are proud to include four Rode Procaster dynamic mics as standard in our Deluxe package studios and the Rode Reporter mic as part of our reporter kits, 3 of which are included in this package. Included as standard with the Deluxe Complete Radio Station Package is a GSM hybrid, which allows you to receive phone calls using a mobile phone simcard, directly into the mixer, without having to connect a mobile phone. 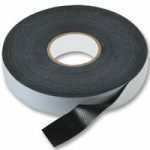 These are particularly useful in areas with no landline connections. 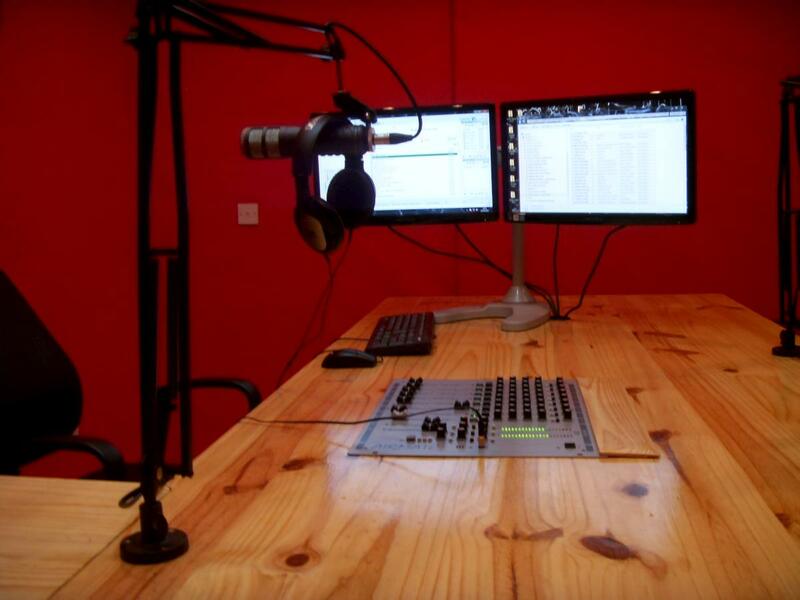 The Deluxe Complete Radio Station Package also comes with an editing workstation, with a laptop, editing software, headphones, a single microphone, speakers and a soundcard so that your journalists / presenters can record, listen to and edit their audio content befored sending it over the network to be played on air. We can add more workstations if you require them. The Deluxe Complete Radio Station Package comes with 3 RadioActive Reporter Kits, which include a Tascam DR40 handheld recorder, a Rode Reporter microphone, a pair of Beyerdynamic DT231 headphones, a rechargeable battery charger with batteries and a Targus Reporter Backpack to keep all the kit safe in, which is big enough to include a laptop if needed. Please note that the laptop is sold separately. 600W FM Transmitter with Built-in Audio Processor! The Deluxe Complete Radio Station Package does not scrimp on the transmission side, coming as standard with a BW Broadcast TX600 V3 600W FM Transmitter, with a built-in audio processor and RDS encoder, to give you the edge on sound quality over rival stations. 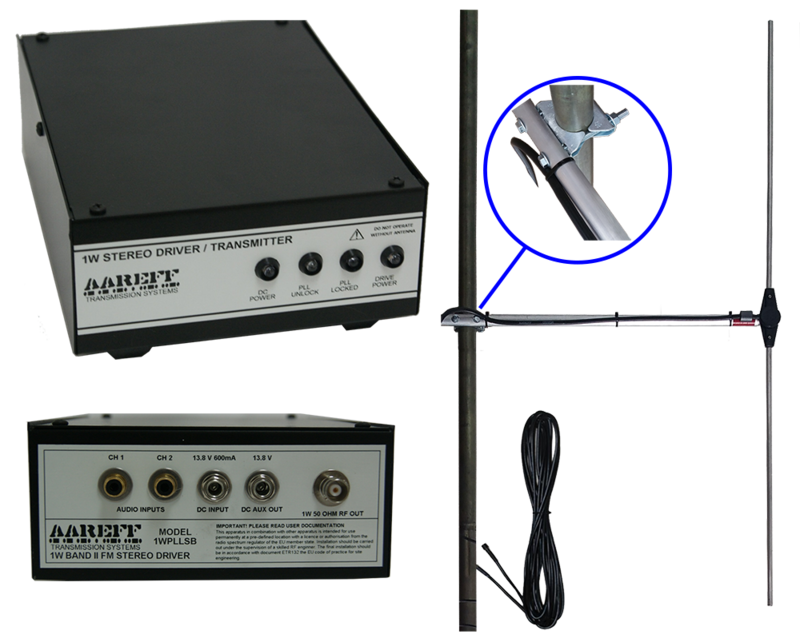 This feeds a 4 bay dipole antenna system with a 70m 1/2″ RF Coaxial cable to give your broadcast added reach. Please note we can increase the power of your transmitter or the number of antennas or add a backup transmitter at your request. With this antenna system raised up to 60m above flat ground you should expect to reach at 55km in all directions, possibly further. 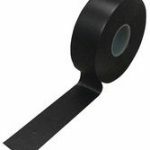 We provide 100m of professional quality 1/2″ Cellflex RF 50 Ohm Coaxial Antenna Cable as standard but we can provide more or less as you require. Contact us with the coordinates of your antenna site and we will give you a computer modelled prediction of your coverage area. This normally costs £25 per prediction plot, but we will take this fee off the cost of the Deluxe Package if you place an order.